Want something different in your home? 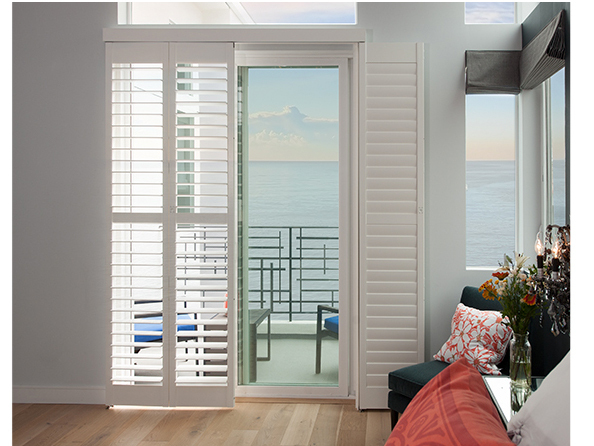 At Creative Window Coverings, Inc. we provide you with custom shutters and window solutions at affordable rates. That is what has allowed us to remain at the forefront of the industry over the past 4 decades, and we plan on remaining ahead of the rest. Our design consultants are among some of the most experienced and decorated individuals in the industry. 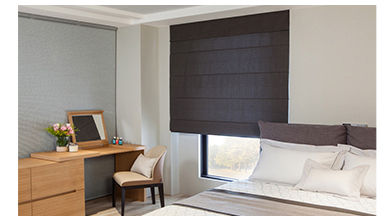 You can browse through our extensive selection of shutters and window coverings and look at previous custom shutters we have created for our clients. Our main aim is to provide homeowners in Southern California with innovative window solutions. The Creative in our name stands for implementing innovative approaches towards designing and manufacturing windows. 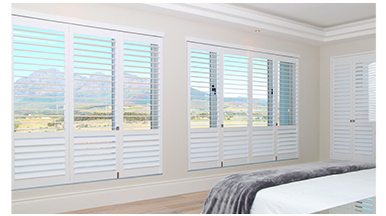 We use high-quality products, and have partnered with Norman® Innovation to bring you window shutters that are not only different but feature cutting-edge technology. We are committed to deliver a safety first, high-quality, and solution-based approach towards manufacturing shutters. Our design consultants don’t rest on their laurels and are constantly pushing the boundaries of innovation to bring new features, shapes, and designs in shutters. 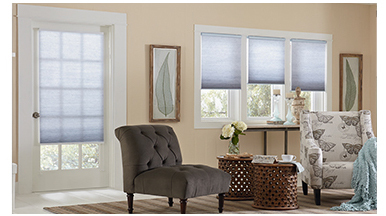 Our motivation is to keep on improving, and provide our clients in Southern California and the surrounding cities with an extensive selection of seamless and exquisite window furnishing solutions. It doesn’t matter what type of window opening you have, we can get the job done, and at affordable rates! We want to provide a trouble-free ownership experience, which is designed to address the ever-changing needs of modern lifestyles. One of the main reasons why we are highly regarded in the industry is because we offer our clients something new and different every time. Our mission is to constantly evolve our window solutions, and think outside the box to create shutters that haven’t been seen before. That drive to innovate has led us to create new industry standards that are pushing the boundaries of window solutions for homeowners. 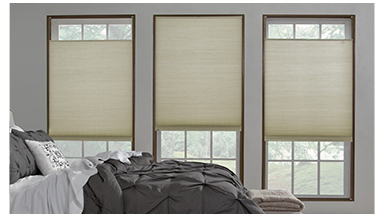 That is what separates Creative Window Coverings, Inc. from all the rest. 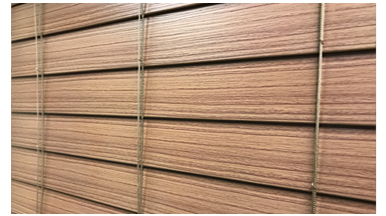 If you are interested in a custom shutter design for your home, you can schedule an appointment for an in-house consultation. 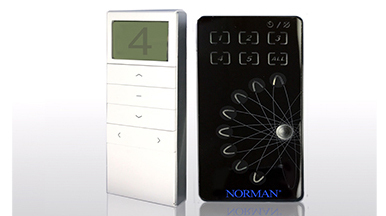 Norman® innovation is driven by a commitment to quality, safety, and a solution-based approach. Through continuous improvement, our aim is to create a wide selection of beautiful and seamless window furnishing solutions for every type of window opening, to ensure a trouble-free ownership experience, and to address the changing needs of contemporary lifestyles.